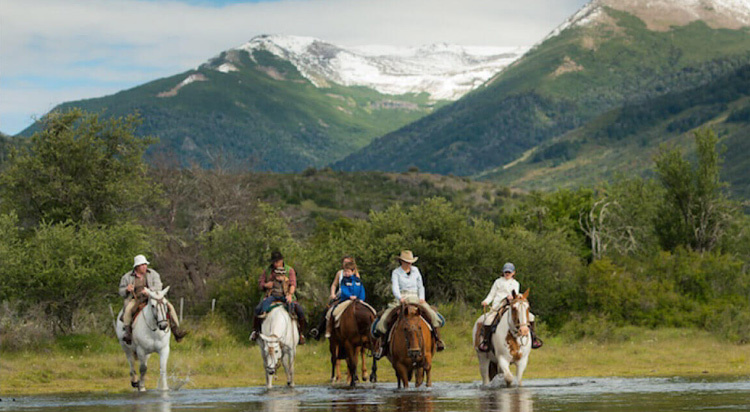 Take a horse and explore the surreal landscape of Patagonia. 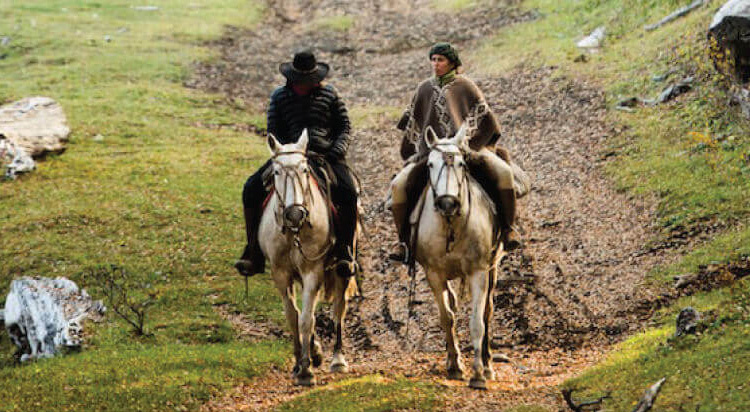 A group of riders gallop across the pampas, their faces flushed in exhilaration. The golden green grass bends almost flat in the face of the wind which tears across the land like a living thing. Ahead, the towers of rock rise up into the sky, piercing the clouds with their blue spires. The howling of the wind rises, and one of the riders loses his hat, and it is whipped away instantly, and the riders chase after it, laughing. The ostrich-looking flightless rheas peck at the fallen hat inquisitively, while a condor wheels in the sky. This is Patagonia, where they say the wind is born. A forest of soaring beech circles a blue lake. On the shore, riders have set up camp. The baqueanos are brewing the traditional mate over a small fire. One of the riders has plunged into the lake for a swim. One by one, his companions join in, squealing at the icy embrace. It is summer, but this is the end of the world. The cold never really departs. The sturdy horses graze in the clearing. They have cantered, galloped and trotted over grassland, rock, forest and river. It has been a long day. The sun sets over the lake, turning it to fire. 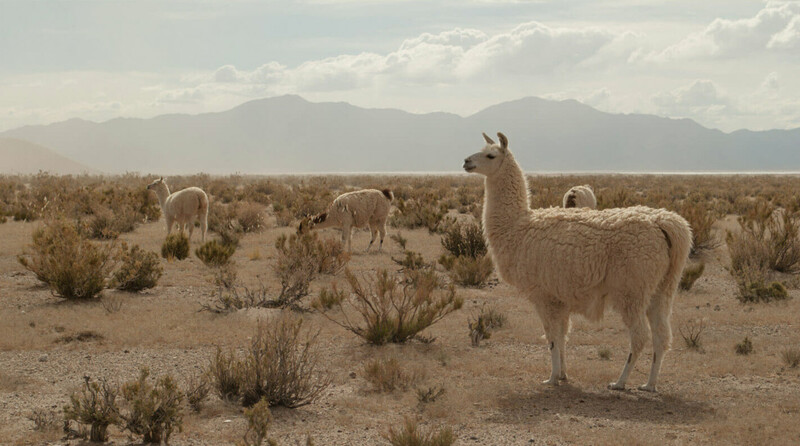 The guanacos come to the lake to drink, odd creatures that look a little like deer and a little like camels. The group sits around the fire, sipping mate from a silver straw and talking. And when the fire goes out, they lie back and stare at the stars that have carpeted the sky. On a little boat, travellers stare up the startling blue glacier that the locals inexplicably call the Grey Glacier. 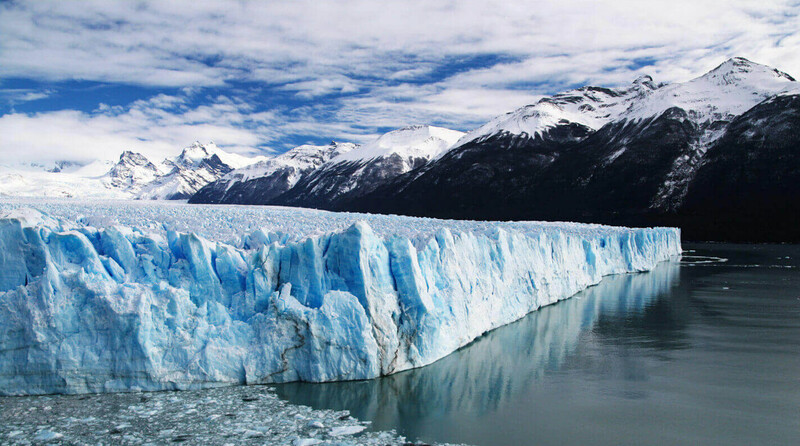 The boat floats close, and a guide carefully chips away ice from the glacier to chill the pisco they have brought. They sip their fiery drinks and bask in the cold. Glacier Dawson will be their next stop, another monolith that’s a thousand years old. The shores are lined with bacterial deposits so large and complex that pumas occasionally make their homes in them. Back at camp, the horses whinny, eager to be off. In the coastal towns close by, the Welsh tea shops started by the early settlers give off inviting aromas. This is Patagonia, a land of breath taking beauty on a scale that is hard for even the most travelled to comprehend. This is Patagonia, where the cowboys make asado, spit-roasting an entire lamb with herbs and pembre. This is Patagonia, where the streams are full of trout and the wind has a life of its own. 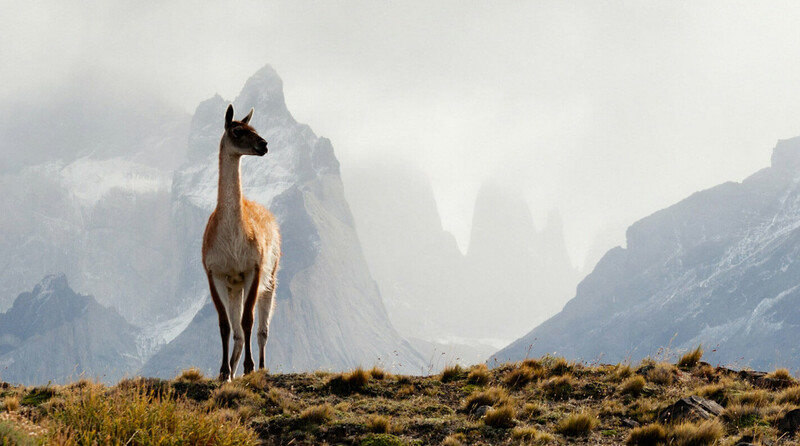 This is the land of beautifully restored, centuries-old estancias with elegant stables and luscious forests, where you can watch both penguins tottering and condors circling, where the curious armadillo is commonplace and the towers of blue rock of the Torres del Paine rise into the sky. This is Patagonia, where the line between magic and realism blurs. You should see for yourself.